In a near-mirror situation of the San Bernardino case earlier this year, the FBI is once again attempting to open a locked iPhone. The phone belongs to Dahir Adan, the man who stabbed 10 at a Minnesota mall last month. During the attack, Adan was shot and killed by police, but the FBI believes his phone could contain clues about motive, and possible ties to ISIS. Earlier this year, the FBI sought assistance from the Department of Justice in unlocking the iPhone of San Bernardino shooter Syed Rizwan Farook. Farook, and his wife Tashfeen Malik, killed 16 and injured 24 in a shooting later tied to the Islamic State. In the Farook case, the FBI sought assistance from Apple to unlock the phone, which the courts granted. 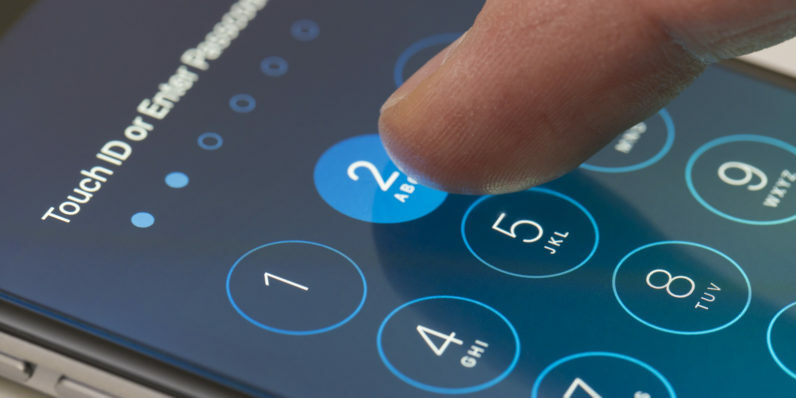 Apple refused to comply and on the eve of a Supreme Court appearance, the FBI reported it was able to unlock the phone using a third-party solution. The FBI has still yet to detail the specifics of the hack or those behind it. We do know, however, that it cost more than a million dollars. We are in the process of assessing our legal and technical options to gain access to this device and the data it may contain. Also unknown is what version of iPhone the FBI is trying to unlock. On a 5c or earlier, it’s plausible the FBI could use its recently purchased crack. Newer phones could require a new tool, or assistance from Apple. According to CNN, Adan was on his way to purchase an iPhone 7 when the attack happened.